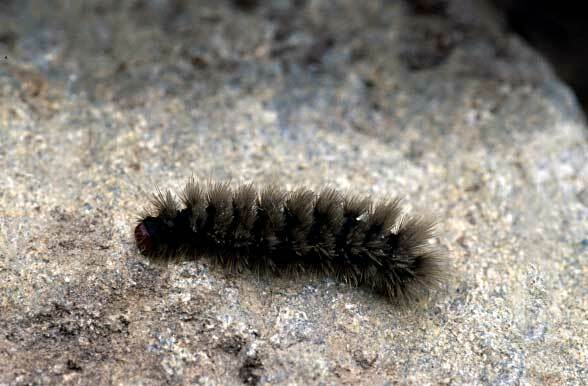 The larva feeds on mosses, lichens, old plant parts, algae, and also fresh but soft fresh plants. 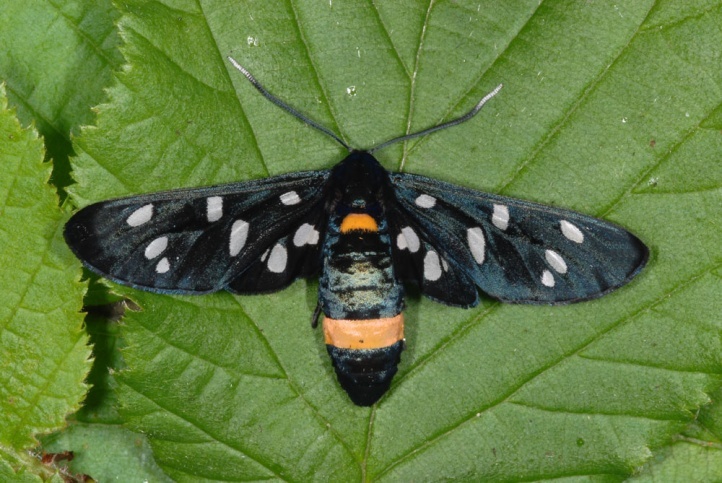 Amata phegea colonizes open woods, rocky walls, rocky slopes and bushy grasslands. 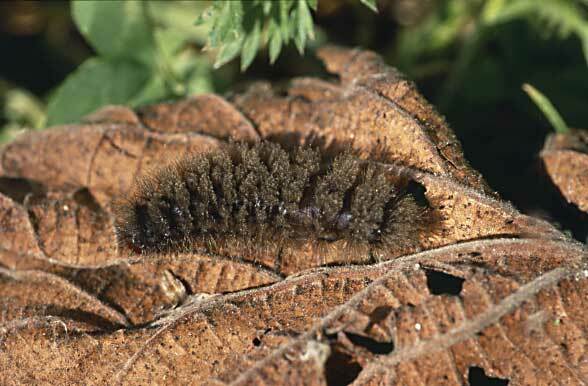 It can be found most regularly in sites where rocky and bushy grasslands are interspersed with woodlands. 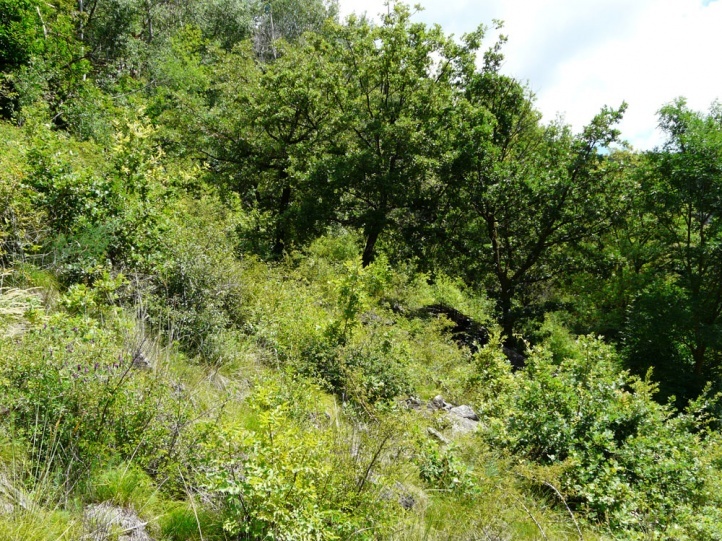 The habitats often have a certain air humidity in spite of the general xerothermic character. 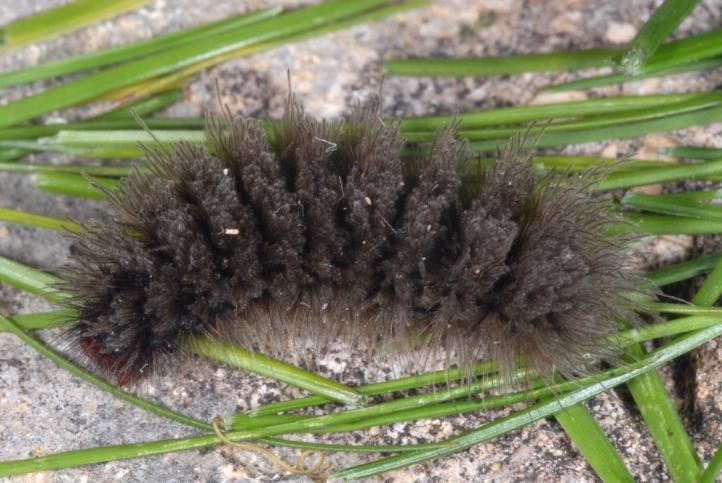 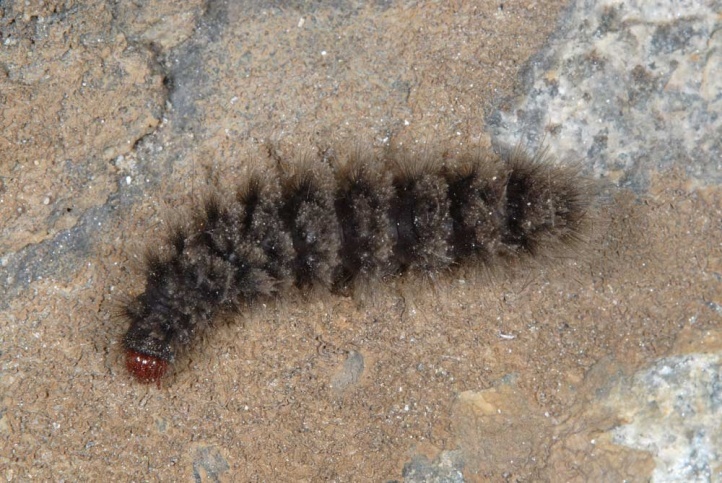 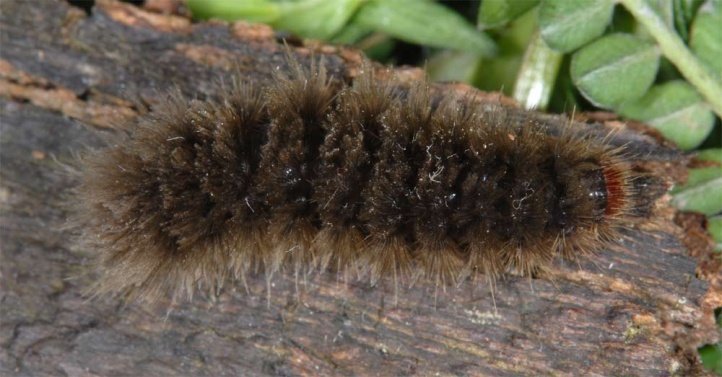 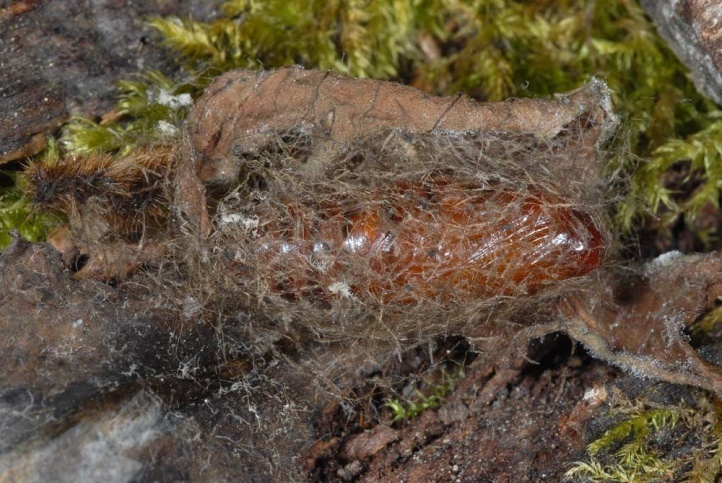 The hibernated caterpillars are mature in May. 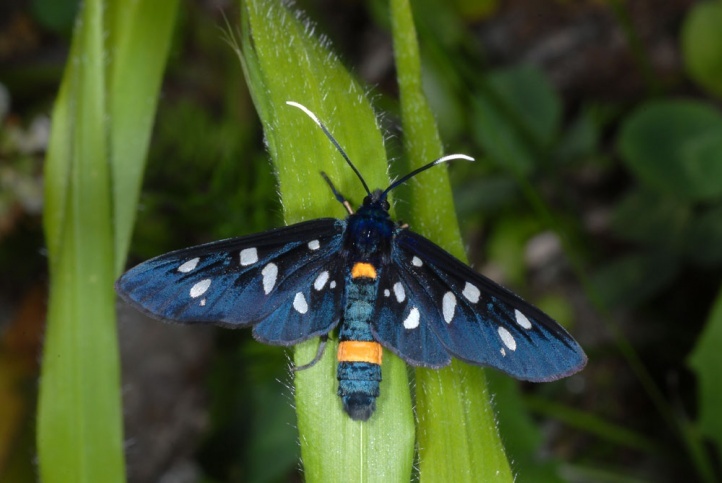 I found them very numerous for example on rocks and in shrubby grasslands in the Susa Valley (Piedmont), in South Tyrol and in Valais. 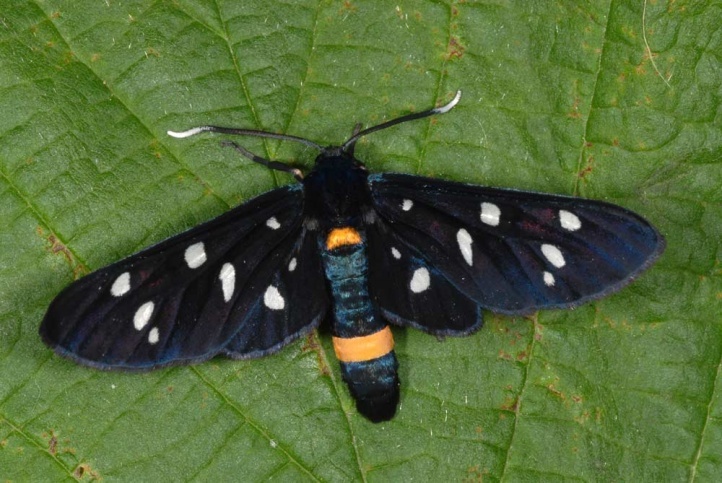 The moths fly from late May or June to July. 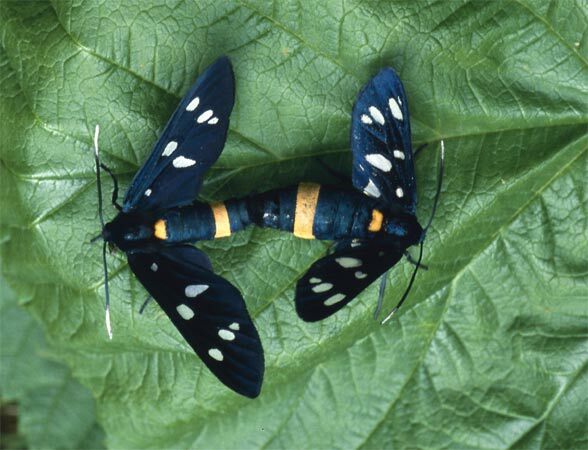 Amata phegea is endangered due to loss of habitat and accidental destruction of local populations north of the Alps. 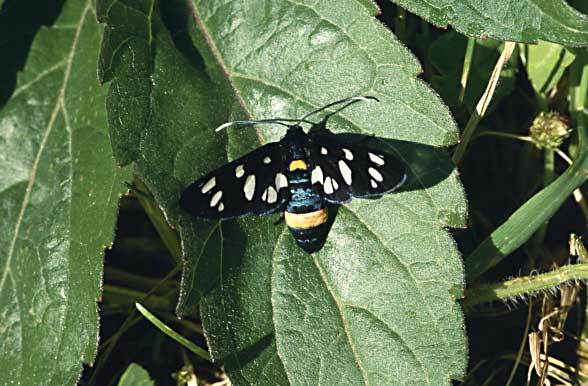 But in the Southern Alps Amata phegea is still a mass phenomenon in many sites even if dense human settlements and intensive agriculture push them more and more back. 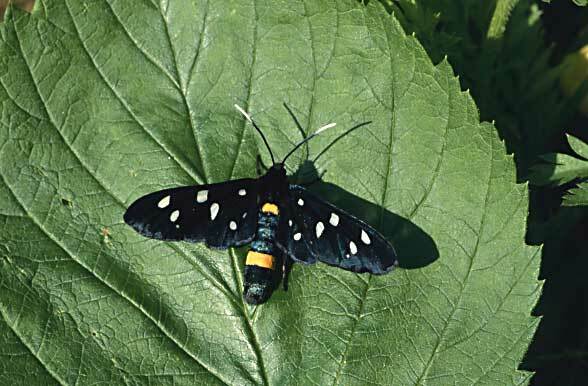 Amata phegea is widespread in Southern and Central Europe, bus it lacks for example in the largest part of the Iberian Peninsula and ist highly local in its northern range.